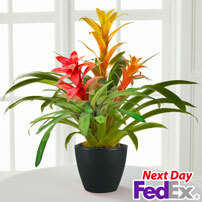 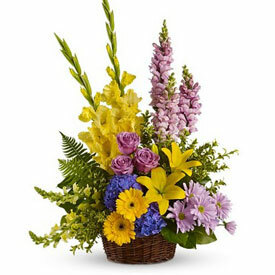 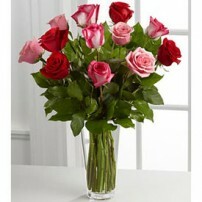 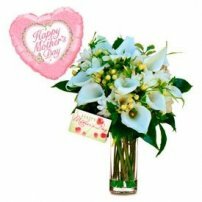 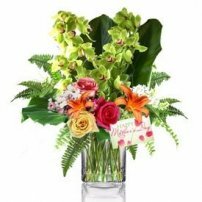 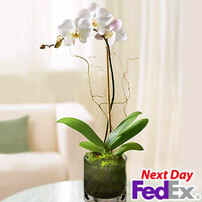 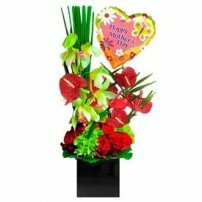 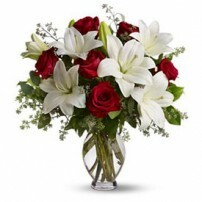 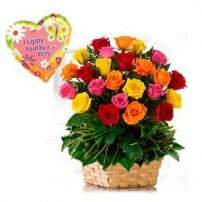 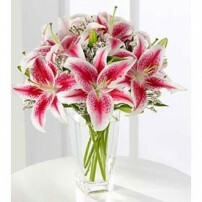 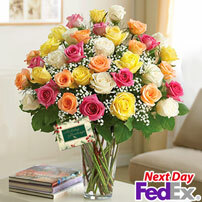 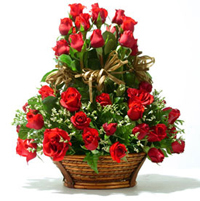 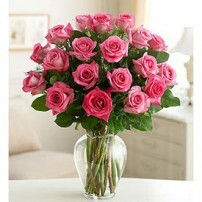 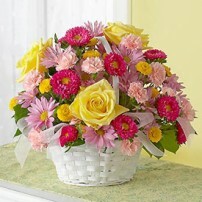 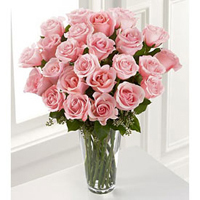 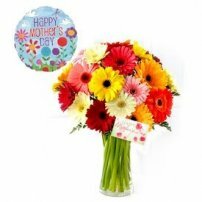 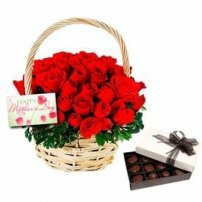 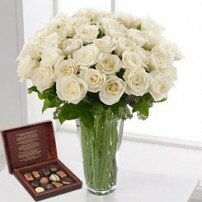 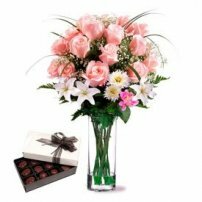 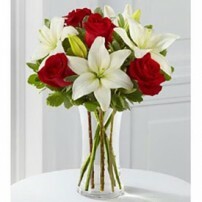 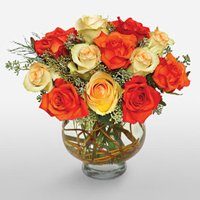 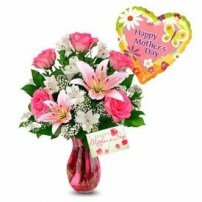 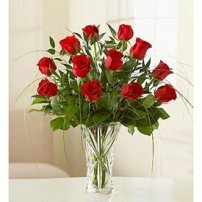 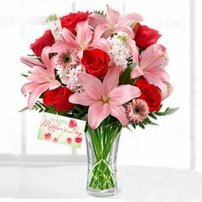 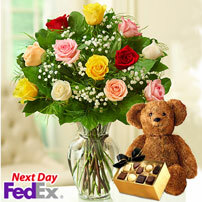 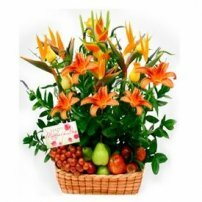 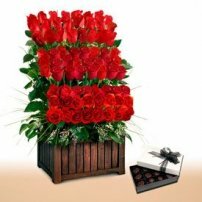 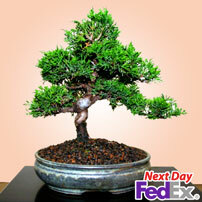 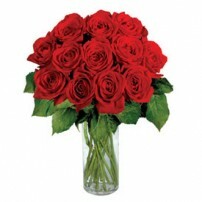 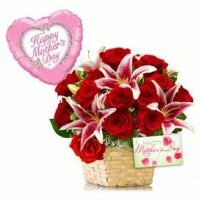 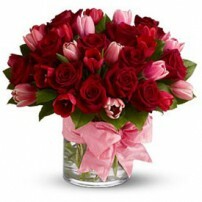 Send Floral Arrangements for Mother`s Day in USA. 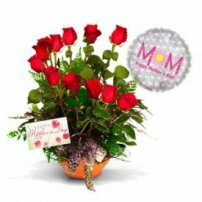 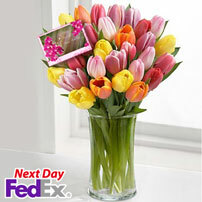 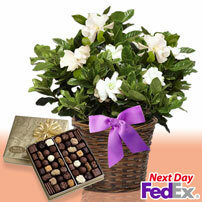 Federal Florist offers you the most beautiful flowers to send to mom in her day. 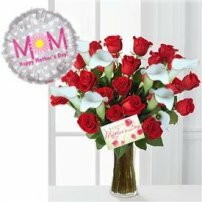 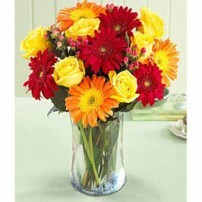 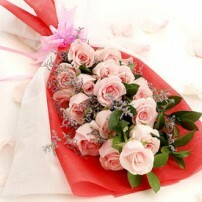 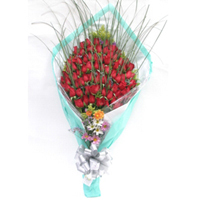 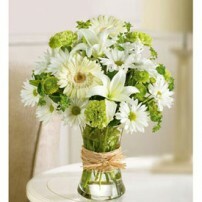 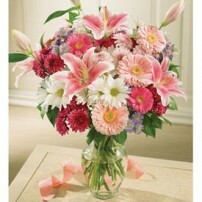 Show your affection and appreciation to Mom, giving her flowers for Mother`s Day.